Keep looking up to the HEAVENS. We must comfort ourselves knowing that God, which made this heaven, earth, and sea, also made everlasting living fountains of waters (Revelation 14:7). 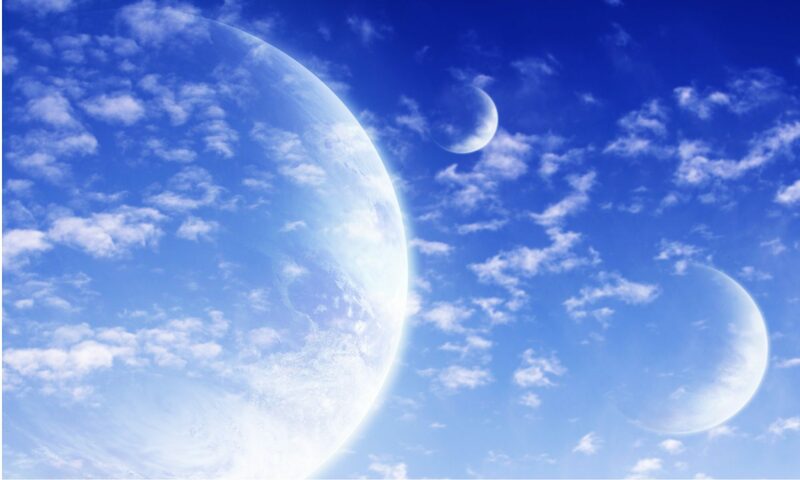 We cannot begin to imagine the inhabitable New Heavens and a New Earth (Isaiah 65:17-18). “There is a river, the streams whereof shall make glad the city of God, the holy place of the tabernacles of the most High. Glorious things are spoken of thee, O city of God. Selah” (Psalm 46:4, 87:3). Previous PostPrevious WAY OF RIGHTEOUSNESS = ETERNAL LIFE. Next PostNext PARADISE OF GOD = H E A V E N = CITY OF GOD.